As an artist/art educator I'm often asked questions that might not be ask other people. "WHAT COLOR WOULD GO WELL IN HERE?" "DOES THIS GO WITH MY OUTFIT?" "ARE THESE PATTERNS TOO MUCH TOGETHER?" "WHERE WOULD YOU HANG THIS?" "WHERE IS THE BEST PLACE TO FIND __(insert craft or art item here)__?" As if I'm a dispenser of all aesthetic knowledge. ha ha I usually don't mind. I love helping people, and enjoy sharing my thoughts on their design & color dilemma. Some people just don't see "it" when it comes to such things, and need others to help guide their decision making. 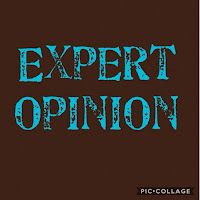 However, there are times when people aren't looking for my "expert opinion". They really are looking for affirmation. They want me to agree with their thoughts, opinions, and choices. If I do not, then excuses are made & my thoughts are quickly dismissed. 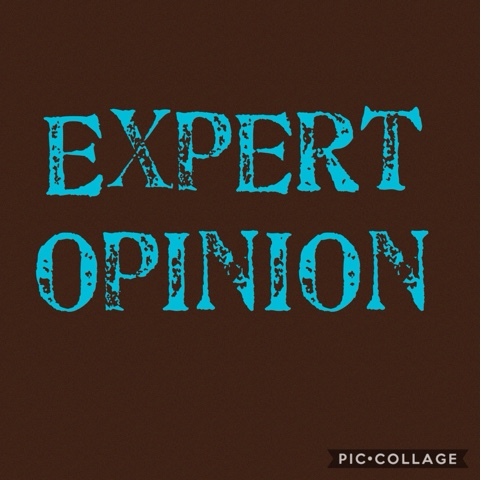 My "expert opinion" is only valued if it is in line with their own. Naaman's servants went to him and said, "My father, if the prophet had told you to do some great thing, would you have not have done it? Have much more, then, when he tells you, 'Wash and be cleansed'!" So he went down and dipped himself in the Jordan seven times, as the man of God had told him, and his flesh was restored and became clean like that of a young boy. Naaman struggled with Elisha's handling of his situation. Elisha was the expert, but his way was not Naaman's. He felt it should be done differently. It bothered him so much that things weren't happening according to his thoughts/opinions/ideas that he was willing to walk away from an opportunity to be healed. Thank goodness he had people around him that encouraged him & spoke truth into his life! Are we like Naaman? How often do we make plans & ask God to bless them? Then, when we are challenged to consider a different way....we get upset because things aren't happening according to our plan. Our plan is good. Our plan is beneficial. Our plan is a way to serve the Lord. Though there may be nothing wrong with our plan, if it is not God's desire for our life....then we must lay aside our pride & our plan and listen to the Lord. We must surround ourselves with people that will speak truth into our life, and not just agree with all of our thoughts & ideas. We must know & use the Word of God to make & check our decisions. We must seek the Lord first in all things, and he will direct our path!